The most effective marketers spend 42% of their marketing budget on content marketing with total content spends anywhere from $5,000 - $50,000 depending on how comprehensive the strategy. Also, the branded content these marketers are creating is not as popular as it once was. According to Adweek, 85% of users think user-generated content is more influential than branded photos and videos. Does this mean you should abandon your content marketing strategy? No. Content marketing is a necessary strategy to not only increase brand awareness and generate leads but also to establish yourself as a leader in your industry. But, by leveraging a new type of content, you can fuel your content marketing efforts while also saving money in the process. Enter, influencer generated content. What is Influencer Generated Content (IGC)? IGC is content created by your influencers. With creative freedom, influencers develop content based on their own authentic experiences with your brand and communicate in their own voice and style. In traditional influencer marketing, brands create a majority of the content and give it to influencers to post. This brand-created content can be valuable, but over time, influencers’ audiences will spot the subtle differences in communication and voice. Influencers with tight-knit communities are closely acquainted, and the followers know their influencers intimately. They will spot sponsored content and consider it inauthentic. When this happens, trust is replaced with skepticism, which can lead to decreased influence. Because influencer generated content is created by influencers, it comes across as more real and authentic. The images and videos rarely look forced, and influencers’ followers are more responsive as a result. You still have complete control over your influencer marketing campaigns; however, your influencers are directly involved in the content creation. Content creation is expensive, especially if you want it to be premium and high-quality. By allowing your influencers to generate content, you are alleviating some of the load and the costs associated with effective content marketing. Influencer generated content is no different than branded content except that it is creatively inspired and created by influencers. Instruct your influencers to create the same type of content you do for your brand but allow them creative freedom. 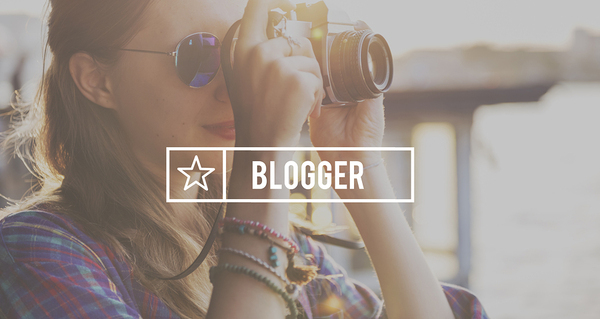 Blogs –Many influencers run blogs that coincide with their social profiles. 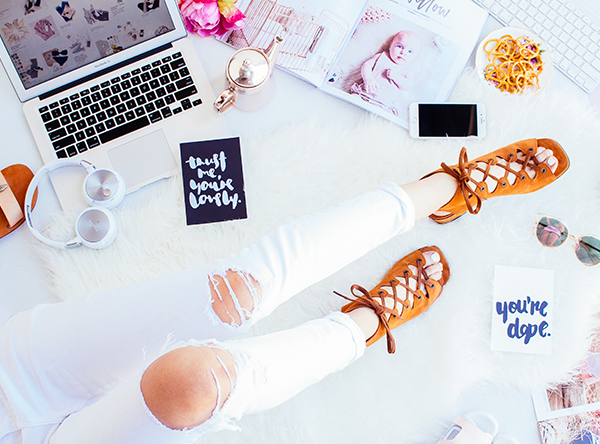 Work with influencers to create blog posts that highlight your product and its uses. Instagram images – Influencers are popular among 18-29-year-old users, the age group most prevalent on Instagram (59% of all users). And this new crop of young consumers relies on influencers to recommend products for them to purchase. Videos – Videos present a media experience like no other. They allow viewers to be immersed in the content and see, in action, how someone would use and benefit from your products. Tip: Stay involved. If you leave the content creation completely up to influencers, they may forget subtle cues to include the product packaging or mention your brand. 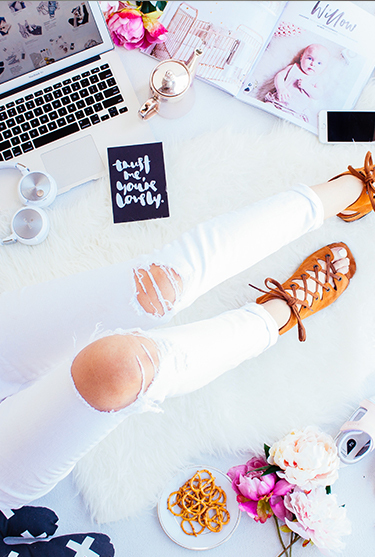 Without these nods to your brand, your influencer generated content may fall flat. Influencer generated content is the crème de la crème of content. In a digital world with millions of users willingly offering personal recommendations, branded content is getting crowded out. Adding influencer generated content to your current content marketing strategy can not only save you money but also give you an “in” with the hard-to-reach potential customers that only trusted influencers can attract. If you are interested in finding and working with these superstar influencers to ramp up your content marketing, let us show you how, request a demo here. We simplify the entire influencer marketing process from search to management to legal and more. Our influencer experts are ready to help you find the perfect influencers who can create the influencer generated content that can get your brand on the map.